Elected officials must learn what Agenda 21 is before opening their mouths and revealing their ignorance. Henry Lamb explains why. 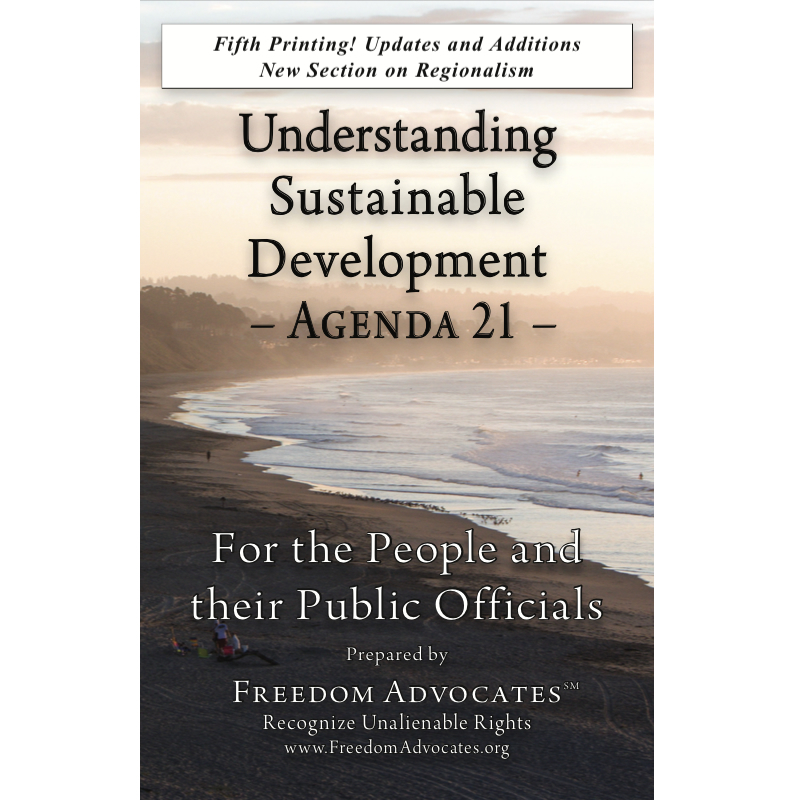 California Representative Wally Herger offered an article on Agenda 21 which, unfortunately, reflects a lack of knowledge about Agenda 21 – shared by far too many elected officials. In the first instance, he said that Agenda 21 is a document developed at a U.N. Conference in 1993. 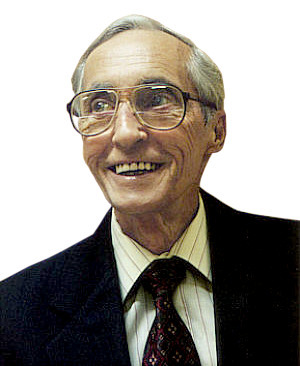 Agenda 21 was developed over a period of time, traceable from the 1972 U.N. Conference on the Environment, which identified “environmental protection” as the world’s greatest problem, and gave the world the U.N. Environmental Programme, followed almost immediately by Nixon’s Executive Order that created the EPA. This rather ambiguous definition was spelled out in great detail in a 40-chapter, 300-page document titled Agenda 21, signed and adopted by 179 nations in 1992 (not 1993) at the U.N. Conference on Environment and Development in Rio de Janeiro. Actually, the document was adopted by 179 nations, including the signature of George H.W. Bush. A nation’s signature on a U.N. document obligates the nation to do nothing in opposition to the goals of the document, and to promote implementation of the document’s recommendations. Agenda 21 is not a treaty subject to Senate ratification. It was never intended to be a treaty. (Bill Clinton signed the Kyoto Protocol. Because his signature obligated the U.S., George W. Bush took the unusual action to have the U.S. signature removed from the document.) At the same conference, however, two treaties were adopted by the U.N.: The framework Convention on Climate Change, signed by Bush and ratified by the Senate; and the Convention on Biological Diversity, not signed by Bush, signed by Clinton, but not ratified by the Senate. Bill Clinton’s EO created the “President’s Council on Sustainable Development” expressly for the purpose of implementing the recommendations in Agenda 21 throughout federal, state, and local governments. The EPA and other federal agencies offered challenge grants to state and local government to promote the implementation of the recommendations in Agenda 21. The federal government gave more than $5 million to the American Planning Association to produce “Growing Smart: Legislative Guidebook,” which provides model legislation for states that, when adopted, requires counties and cities to adopt recommendations found in Agenda 21. Sadly, Herger’s lack of knowledge about Agenda 21 is shared by most elected officials. The recommendations in Agenda 21 are presented as Smart Growth, Sustainable Communities, Greenways, and a host of similar buzz words. Agenda 21 is toothless until a local government incorporates Agenda 21 recommendations into their comprehensive land use plans. Then the recommendations have the force of law. A U.N. accredited non-government organization called ICLEI (International Council for Local Environmental Initiatives) exists at the behest of the U.N. for the purpose of helping local governments implement the recommendations in Agenda 21. ICLEI has contracts with more than 600 U.S. cities and counties and is working diligently to spread its gospel even further. Rep Herger, and all elected officials, should learn more about Agenda 21 and its effect on communities where it has been implemented. People in Los Angeles County are being removed (17:35) from their own private property for non-compliance with Agenda 21 recommendations included in recently adopted building codes. People are being forced to live where they do not want to live because of Urban Boundary Zones, and arbitrary and, unreasonable acreage requirements for a single dwelling. The free videos available here are a great place for elected officials, and everyone else, to begin their education on Agenda 21 and sustainable development. This same site offers a wealth of detailed, well-documented information on Agenda 21, its source, history, and effect. Elected officials must learn what Agenda 21 is before opening their mouths and revealing their ignorance. Originally published at The Moral Liberal by Contributing Editor, Henry Lamb, who is also the author of “The Rise of Global Governance,” Chairman of Sovereignty International, and founder of the Environmental Conservation Organization (ECO) and Freedom21, Inc. 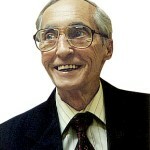 In Memory – A Tribute to Henry Lamb.